Today, beauty contests often lead to arguments amongst competitors and spectators, but in Greek mythology there was one beauty contest that would lead to war, death and destruction, and that beauty contest was the Judgement of Paris, one of the starting points for the ultimate destruction of Troy. 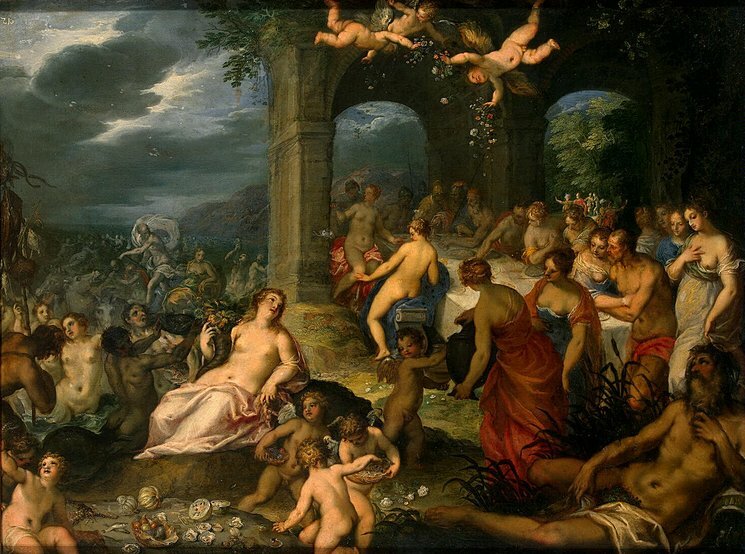 The Judgement of Paris was ultimately a beauty contest between the goddesses Aphrodite, Hera and Athena, but the cause of the beauty contest was due to events at a wedding. ​The wedding in question was that of Peleus and Thetis; Peleus was a noted hero of Greek mythology, and Thetis was a Nereid nymph, Zeus having married off the nymph to circumvent a dangerous prophecy. The wedding of Peleus and Thetis was a joyous event and all of the gods and goddesses of the Greek pantheon were invited to the celebration, that was all the deities were invited bar Eris, the Goddess of Discord. When Eris discovered that the festivities were going on, the goddess decided to make an appearance anyway, and the goddess even brought a wedding gift, a Golden Apple. This though was not a happy gift, for it was aimed to bring forth arguments, for upon it was written the words “for the fairest”. When Eris appeared at the celebrations, the goddess threw the apple amongst the assembled gods and goddesses. Three of the assembled goddesses immediately claimed the Golden Apple for themselves, each believing that they were the most beautiful of all the goddesses. ​These three goddesses were Aphrodite, the Greek goddess of Love and Beauty, Athena, the Greek goddess of Wisdom, and Hera, the Greek goddess of Marriage and also the wife of Zeus. None of these Greek goddesses were going to give up their claim to the Apple, for to back down would mean that they would be seen as inferior in terms of beauty to their rivals. Thus the goddesses decided to go to Zeus for him to make the final decision. Zeus might be the supreme god of the Greek pantheon, but this was one decision he not going to make, for he realised that making a decision would pit goddess against goddess, and would mean two powerful goddesses were angry with him. Therefore Zeus proclaimed that the decision would be left in the hands of Paris. Paris was not a member of the Greek pantheon, for Paris was a mortal prince of Troy, a son of King Priam. Paris would look after the herds of his father upon Mount Ida. Paris had gained a reputation for making fair decisions unswayed by outside influences. Paris indeed had previously judged a contest about the quality of different bulls, a contest where a bull of Ares competed against one of King Priam’s. ​Paris did not realised who the owner of the first bull was, but saw that it was the superior beast and so awarded it the prize in preference to that of his father. Thus Hermes brought the goddesses and Paris together, so that the Trojan prince could make a final decision as to which was the fairest. None of the three assembled goddesses were willingly to let their beauty alone be the sole deciding factor in Paris’ decision, and so each of the goddesses decided to influence the decision by offering bribes to Paris. Hera would promise Paris untold wealth and position in charge of all the realms of the ancient world. 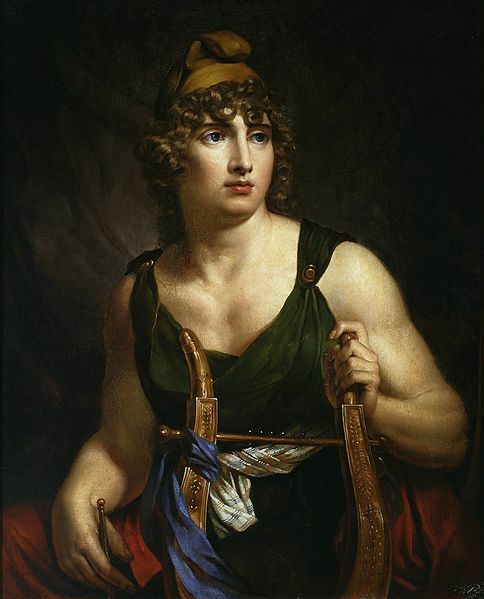 Athena would offer to Paris all known skill and knowledge, allowing to become the greatest warrior and most knowledgeable mortal. Aphrodite though offered Paris the hand in marriage of the most beautiful of all mortal women. 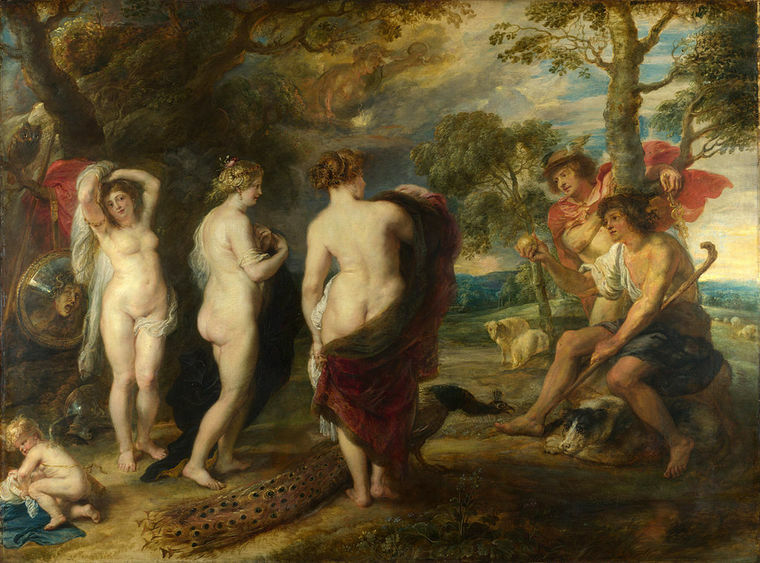 The Judgement of Paris would shortly follow and Paris decided that the goddess who rightfully owned the Golden Apple was Aphrodite; there is no doubt that the bribe offered by the goddess played a small part in the prince’s decision, despite his previous reputation of being unswayable. Aphrodite would ensure that her promise of the hand in marriage of the most beautiful mortal woman was kept, and the goddess arranged for Paris to abduct Helen, the beautiful daughter of Zeus and Leda. Of course, Helen was already married to the Spartan king Menelaus, and the abduction would lead to a 1000 ships being launched to retrieve her. The judgement made by Paris also ensured the eternal animosity of both Hera and Athena, and during the Trojan War which followed the abduction, both goddesses would aid the besieging Achaean force at Troy. Ultimately Paris did not display the common sense that had caused him to be made judge of the beauty contest in the first place, although whether a fair decision, devoid of bribes would have avoided future events is debatably. It was after all said that the Trojan War was an event planned by Zeus to bring an end to the Heroic Age, and a prophecy had been made at the birth of Paris that the new born would bring about the destruction of Troy. So events had been preordained long before the Judgement of Paris.